When the topic of recruitment arises among HR/IT circles, attention is momentarily established in the direction of the crucial question: do you perhaps have a new solution? Regardless of whether IT recruitment is accessed in a large, small, medium or a startup company, everyone primarily has and will have difficulties attracting the needed staff along with required talented individuals. Certainly both are quite different problems. There is a lack of IT experts in the workforce, and there will be one in the years to come. The deficit is a constant that should be taken into consideration and one which HR-IT strategies should be built on: attraction, retention and development of IT staff. What has changed in the last 5 years? 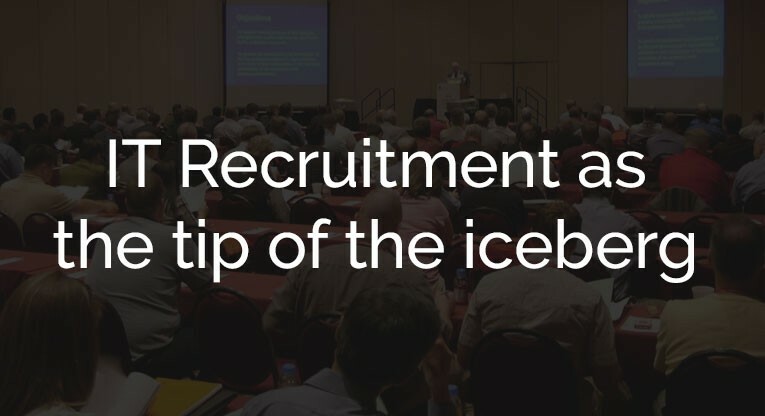 Furthermore, perhaps one of the most important questions is: Who dictates the terms of IT recruitment? based on the collection and analysis of relevant data within the organization. We invite you to come so we can qualitatively exchange experiences and knowledge. Attendance at the event is free, but due to the limited availability of seats, you need to sign up here. The content of the lectures is intended for HR professionals and CEOs of IT companies.